Is Public Transit the Mobility Solution for Cities? Public transit is not simply a transportation mode, it is a community-building tool. Public transit influences investment decisions and fosters economic development and revitalization. According to a UN report, 54% of the world’s population live in urban areas, a proportion that is expected to increase to 66% by 2050. This means that cities all over the world need to reconsider their public transport services in order to meet future demand. WSP has led the rail and transit sector since its first project: the design of the New York City subway system, in the 1880s. Our expertise is built on years of experience in public transport infrastructure in virtually all continents. Our experts help transportation agencies plan, design and manage all forms of mass transit—heavy and light rail, streetcars and people movers, and bus rapid transit. We take pride in our ability to offer flexible solutions to suit the individual requirements and fulfill the visions of our valued clients. We deliver advanced and sustainable outcomes to make transportation smarter and more affordable for our clients and their communities. With over 130 years of experience, WSP contributed to the creation of the first subways in America, South Asia, Australia and Africa. WSP works with policy makers, fleet operators, and various levels of government to support adoption of zero-emission vehicles and public transit bus fleets. 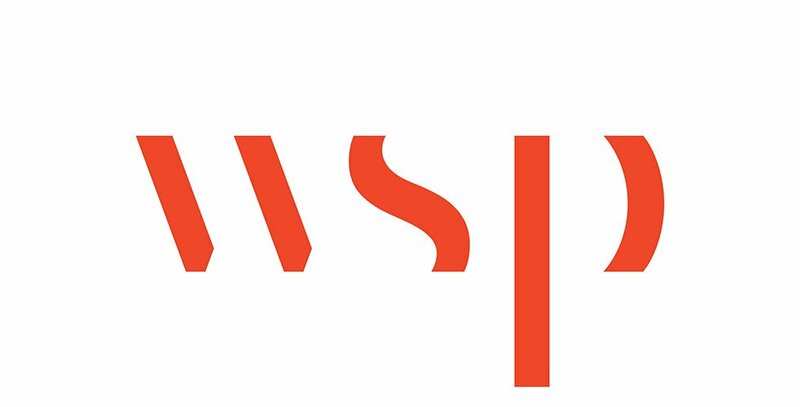 WSP combines design and construction-phase services with advisory, land use planning, and program management to provide clients with a holistic approach. WSP has experience in BRT implementation and funding strategies, covering all components including bus lanes and busways, stations and maintenance facilities. Commuter rail has become an integrated part of regional transport networks. These heavy rail systems are far-reaching and allow urban areas to expand and help to ensure economic competitiveness. WSP promotes light rail transit and streetcar projects as an integral part of creating the communities of tomorrow. WSP provides planning, design, and construction management services for any rail freight transport project. WSP has experience with underground transit systems such as subways and metros, providing services for both civil works and rail systems. A 350 km high speed rail with eight stations (seven in Malaysia and one in Singapore). WSP continues to be at the leading edge of HSR project delivery. Five WSP subject matter experts from our Hong Kong Transport and Infrastructure business were invited to chair and /or present at the Asia Pacific Rail 2019 conference which took place on 19-20 March at the Kong Convention & Exhibition Centre. Designing transport solutions that support thriving societies in increasingly constrained urban environments is a complex task. WSP is proud to support the Copenhagen Metro in the implementation of a cost-efficient strategy for renovating its metro system with minimum impact on operations. WSP will provide technical and advisory services for the acquisition of all future rolling stock fleet for all of Denmark.